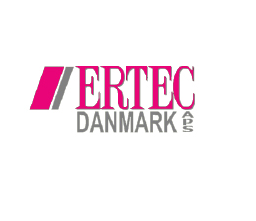 ERTEC Danmark is manufacturer of boat windows, and as the name indicates has its domicile in Denmark, approx. 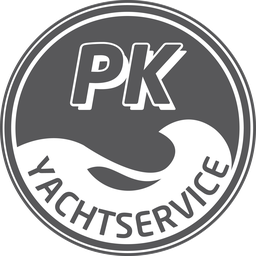 50 km north of Copenhagen. Click the map to the right to see further details. Based on our experience, knowledge and team work with our customers and our colleagues in ERTEC AS we continue to develop new products.